Dr. Kaloger is a registered chiropractor and osteopath with over 30 years of clinical experience. His practice involves managing musculoskeletal conditions through multimodal approach using chiropractic, osteopathic and acupuncture (dry needling) techniques. He has an interest in treating soft tissue injuries and pain management and has developed a special interest in treating and managing sports injuries. Providing patients with knowledge on self management programs where evidence based research on physical therapy assists to reduce their pain and enables them to choose a direction of therapy to accomodate their individual needs. 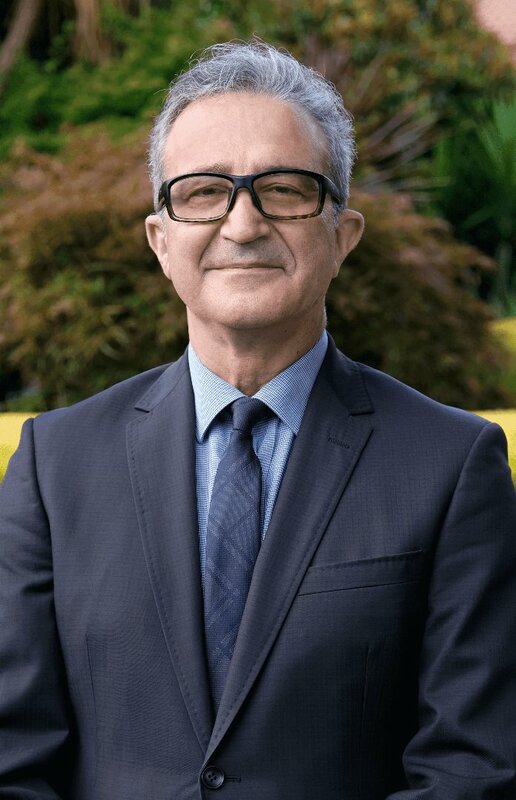 Dr. Kaloger has been an executive member of COCA since 1994 and held the position of treasurer since 2000. He is involved in continuing Professional Development for Chiropractors and Osteopaths. Dr. Reggars originally graduated from the Chiropractic College of Australasia and later completed a Master of Chiropractic Science at Macquarie University New South Wales. 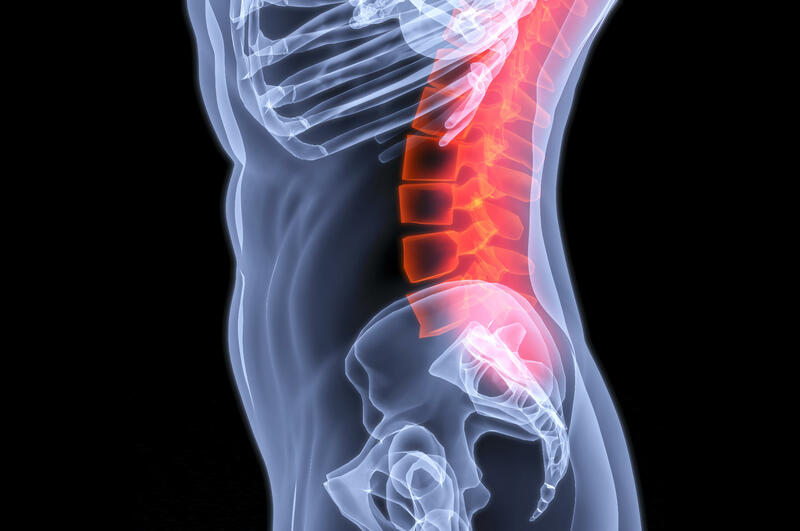 John has a special interest in the treatment of intervertebral disc injuries and utilises the most modern and scientifically proven treatment methods. Other special interests include the assessment and treatment of work related injuries and Occupational Health & Safety and he is an Approved Rehabilitation Provider and Independent Medical Examiner for the Victorian WorkCover. 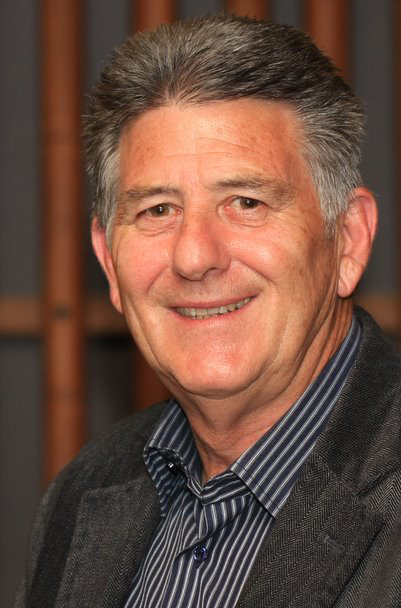 John has also been actively involved within the chiropractic profession and is the Past President and a Life Member of the Chiropractic & Osteopathic College of Australasia. He is also involved in scientific research into chiropractic therapy and has lectured chiropractors and students throughout Australia as well as publishing numerous research and clinical practice articles in national and international peer reviewed journals. Osteopathy is an established system of diagnosis and treatment that lays its main emphasis on the structural and functional integrity of the body. We know that when the body is functioning to the best of its ability, then its own in-built healing mechanism can function effectively. This will promote long-term health and well-being at the same time as reducing any existing symptoms. Osteopathy is a complementary therapy to traditional medicine, and is primarily focused on the musculoskeletal system muscles, bones and joints. Rather than diagnosing and treating symptoms, the osteopath seeks the causes and treats them, i.e. those factors that predispose and maintain the condition. The patient as a whole is evaluated. Many different techniques are at the disposal of an osteopath as part of treatment, which is gentle. In addition, management may involve recommendations on posture, diet and exercise. 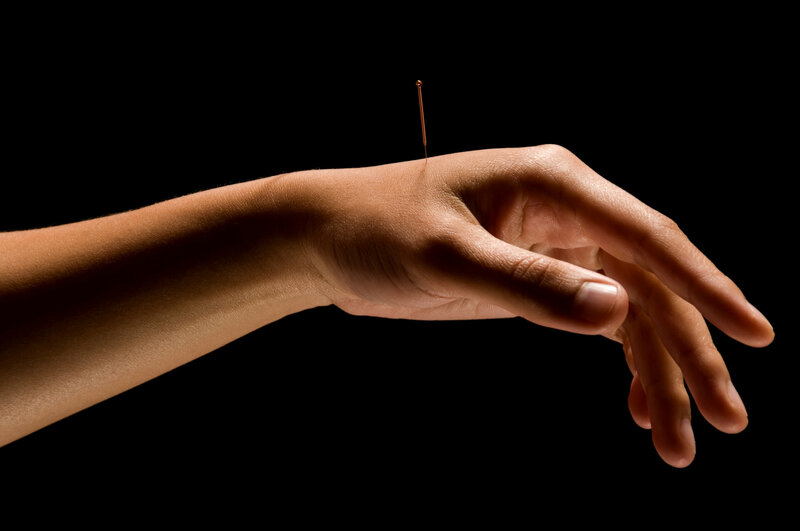 Myofascial Dry Needling is similar to acupuncture and uses the same type of sterile disposable needles but that is where the similarity ends. Rather than use the ancient Chinese meridians as a guide for needle placement Dry Needling or intramuscular stimulation uses scientifically validated myofascial trigger points. Worldwide research has shown these trigger points to be a source of chronic muscular tension and pain and that appropriate Dry Needling of these points reduces pain and muscle tension and restores proper function. Dry needling has been shown to be effective in a wide range of musculoskeletal conditions such as back pain, neck pain, knee pain, shoulder pain etc. Dry Needling is extremely safe when used by a qualified practitioner and can be used in conjunction with many other treatments. Chiropractic care at Eastern Spinal and Sports Injuries Clinic is (where possible) an evidence-based approach to spinal health. The word chiropractic comes from the Greek words "chieros" and "praktikos", meaning "done by hand", and the chiropractic profession is considered to be one of the largest hands on health care professions in the Western world. Every day chiropractors across the globe provide millions of people with relief from pain. As a primary contact health-care profession, chiropractic is concerned with the diagnosis and treatment of pain syndromes related to the muscles and bones. This also includes the joints, ligaments, and nerves of the body. Being a primary contact profession means that the general public can access a chiropractor directly, without referral from another health-care practitioner. Chiropractors are part of the multi-disciplinary health-care team and in some instances provide care that compliments the treatment provided by other health care disciplines. Hippocrates, traditionally regarded as the Father of medicine, made the first recorded references to spinal manipulation. The chiropractic method utilising spinal manipulation was founded in 1895 in Iowa, Untied States, by Daniel David Palmer, who reportedly cured his Janitor's deafness through the application of chiropractic adjustment (a type of spinal manipulation) to a "misaligned" vertebra. Ironically, I have never heard of another documented case like this! During the last century, chiropractic practice has become established throughout the Western world, particularly Australia. Chiropractors practising in Australia are governed by State Registration bodies and therefore have to obtain a certified qualification from an accredited educational institution. There are currently three Australian universities offering degrees in chiropractic education - RMIT University, in Melbourne, and the Sydney-based Macquarie University and Murdoch University in W.A. Education at these universities consist of five years full time study, making chiropractors in Australia highly educated and well trained in the practice of musculo-skeletal health care. There is now a substantial body of scientific research supporting the use of chiropractic care for a range of symptoms. These include acute (recent onset) low-back pain, some types of mid back pain, neck pain, neck related headaches. There is no sound scientific evidence that chiropractic can cure asthma, diabetes, colic, behavioural problems or ear infections. Each patient's case will be assessed by the practitioner and treatment will be tailored to the individual; so it is impossible to give more than a general idea of what treatment might involve. Typically, fine needles are inserted through the skin and left in position briefly, sometimes with manual or electrical stimulation. 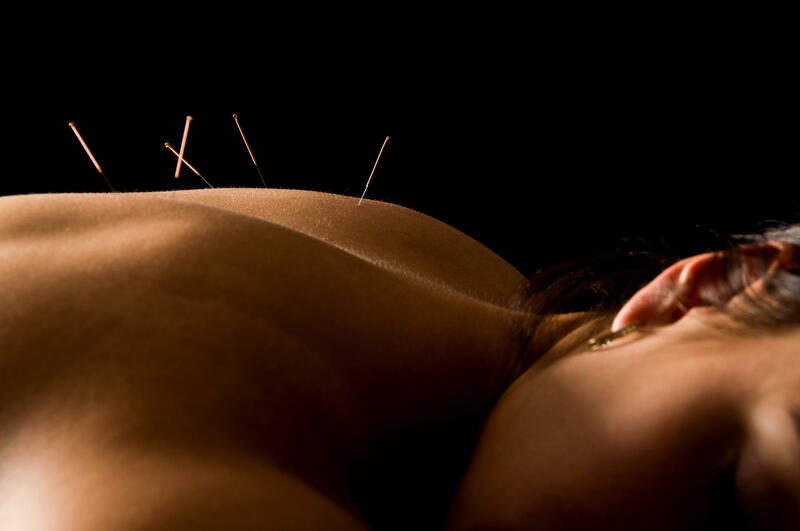 The number of needles varies but may be only two or three. Treatment might be once a week to begin with, then at longer intervals as the condition responds. A typical course of treatment lasts 5 to 8 sessions.